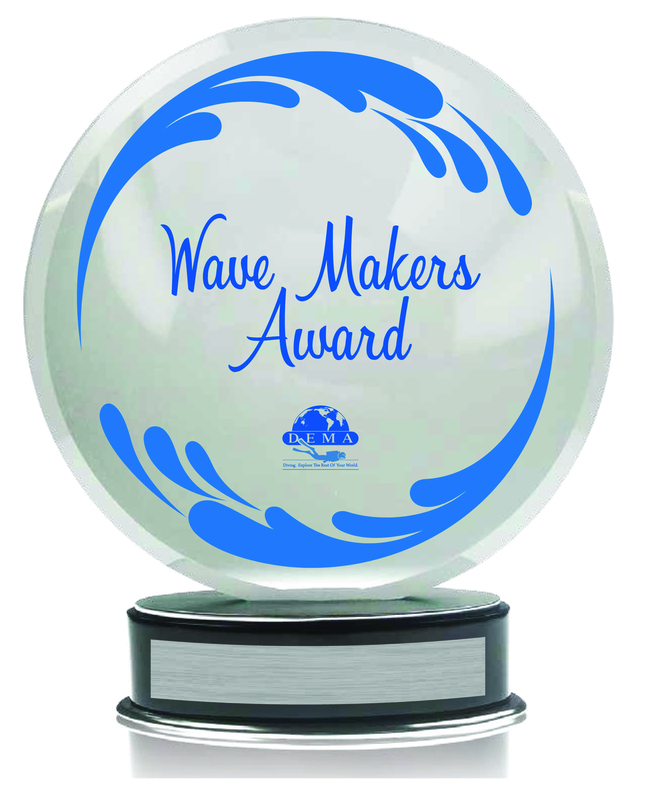 The Wave Makers Award was first introduced in 2017 and aims to recognize professionals who have been working in the industry for five years or less and have made a significant contribution to the industry during that time. 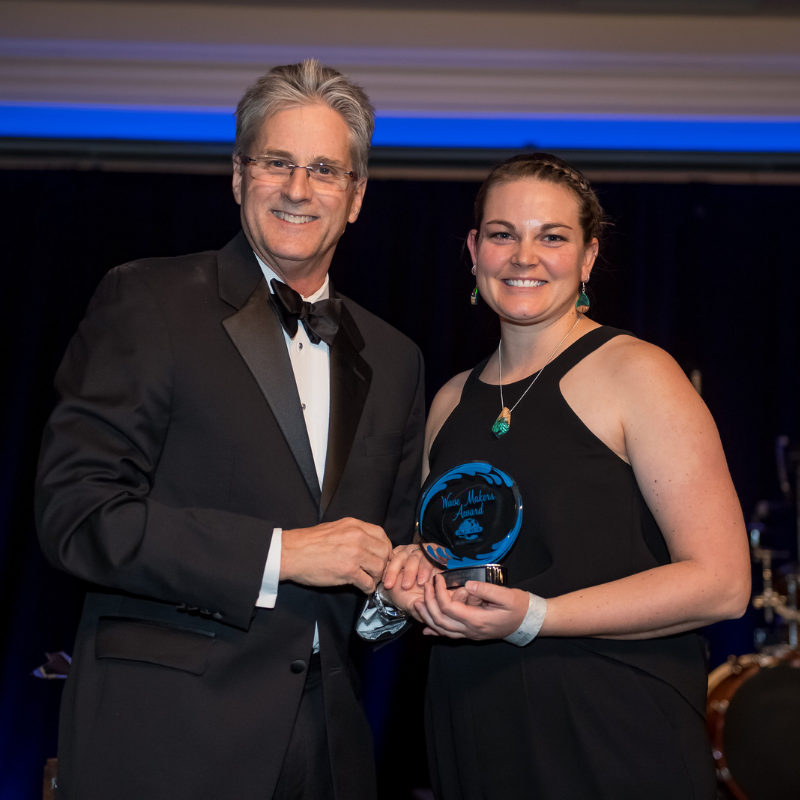 The Wave Makers Award encourages the Industry to support a culture that fosters innovative thinking and encourages engagement with the association and industry by new professionals. 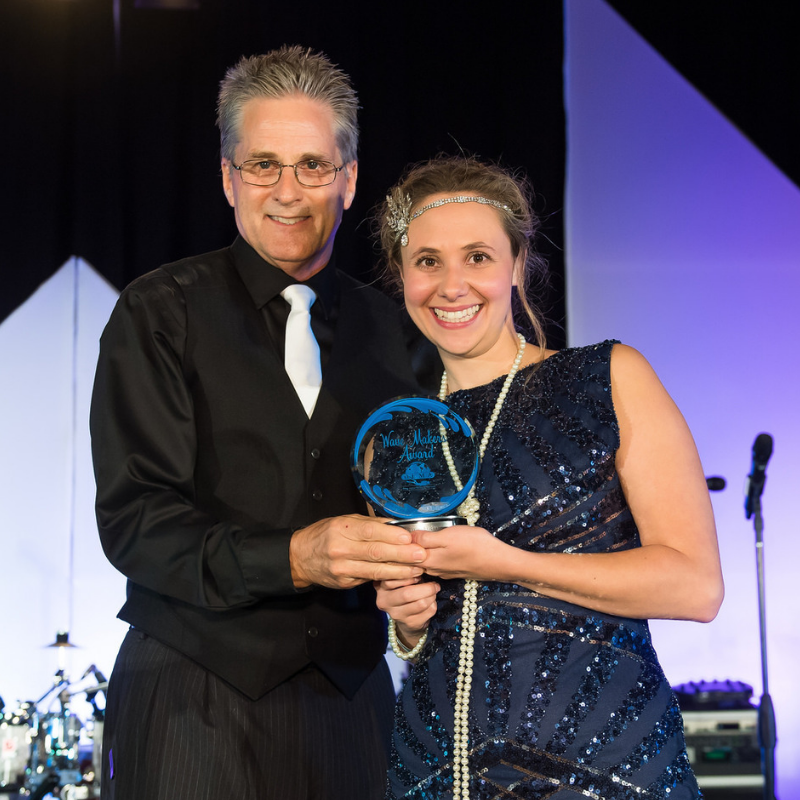 Wave Makers are employees or owners of DEMA-Member businesses who have been involved as a professional in the Diving Industry for 60 months or less and who should be recognized for their contributions to the industry, a dive business and DEMA. A complete overview of the criteria to qualify can be found here. Member professionals who have been active with DEMA by attending DEMA Show, serving on a committee or task force, or volunteering for the Go Dive Now Pool, or other activities related to DEMA, can qualify. Finalists and the new professional chosen as the 2018 Wave Maker will be honored at the DEMA Awards Party taking place during DEMA Show.